Option columns and subject pages can be found on the Courses page of this website. 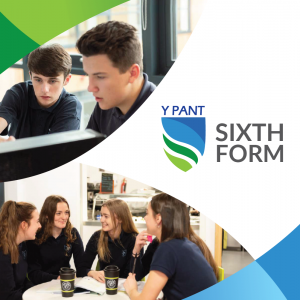 Our 6th Form open evening takes place this year on Wednesday 30th January from 5-7pm. There will be a short talk at 5pm in the Main Hall which will be repeated at 6pm. You will then be able to visit the departments and talk to students and staff. All welcome! We’re very proud of our 6th form at Y Pant. A large proportion of our year 11 students stay on each year for further study and we are also joined by an increasing number of students from other schools. 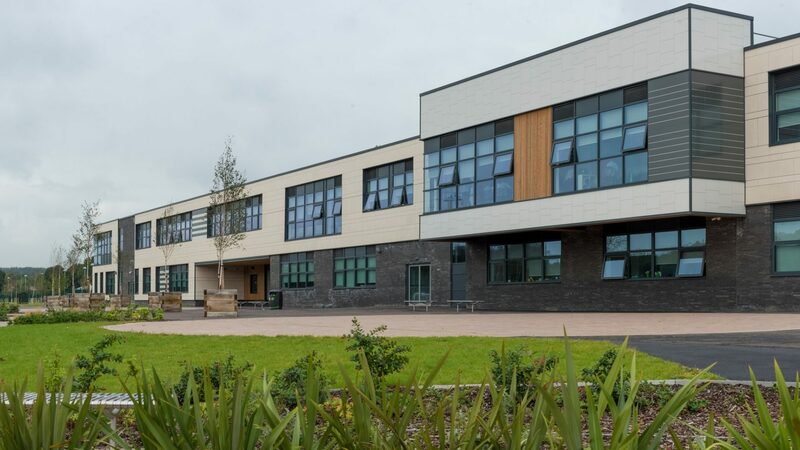 Our new school building has a dedicated 6th form area on the ground floor with IT facilities, and zones for study and relaxing. Sixth form students also benefit from their own coffee shop, Caffi Bach.